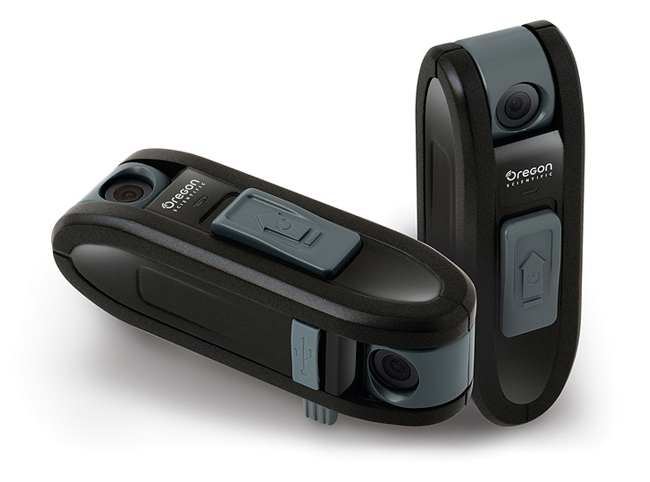 We have featured a number of wearable action cameras here on Geeky Gadgets over the years but Oregon Scientific has created a rather unique action camea that is equipped with dual lenses. The dual lenses have been added to captures videos in two preset angles, at FOV110 degree with a resolution of 1280 x 720p at 30fps per lens providing a total of 1080p. Watch the video after the jump to see it in action. 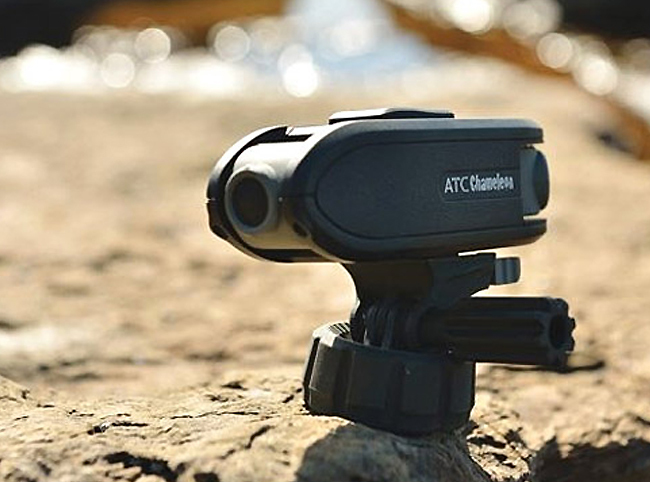 The ATC Chameleon Dual Lens Action Cam is now available to purchase for $199.99 or £169.99 from Amazon and other online stores.